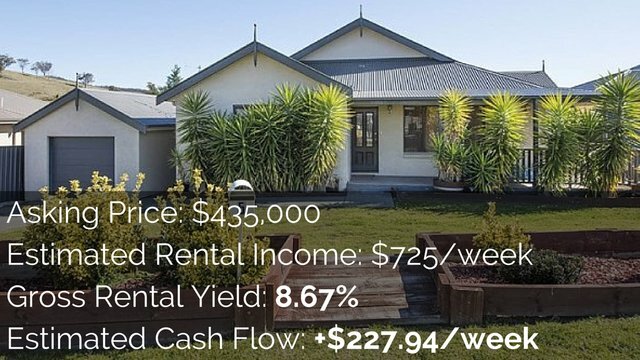 A lot of people new to the investing space want to know how do I buy an investment property? 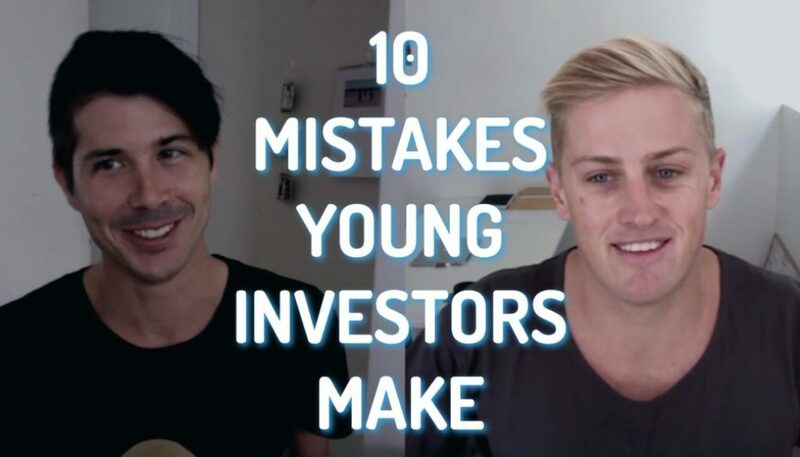 So in today’s episode I’m going to provide a beginner’s guide on how you can buy your first investment property. How do you do it and what steps does it take? 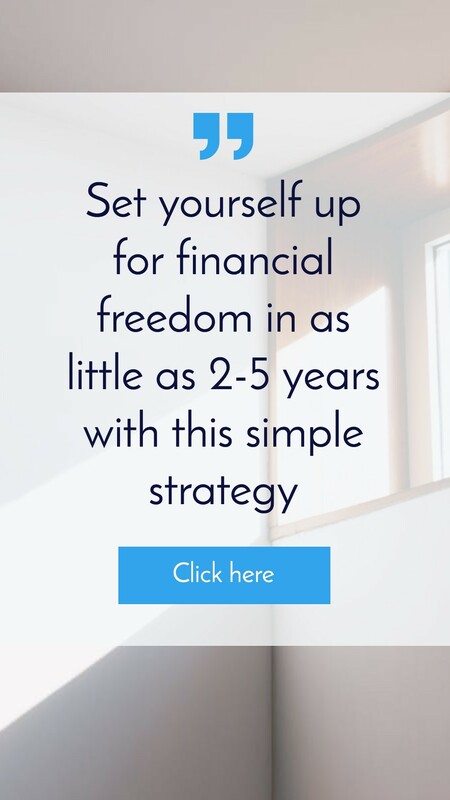 I’ve got fifteen steps that I want to cover quickly with you today to give you an overarching idea of what’s going to be required to purchase your own investment property. So rather than let’s jump in and just buy a property first take a step back and start learning about investing in property. Read a couple of different books. I recommend starting with Steve McKnight’s book 0 to 130 Properties in 3.5 Years. 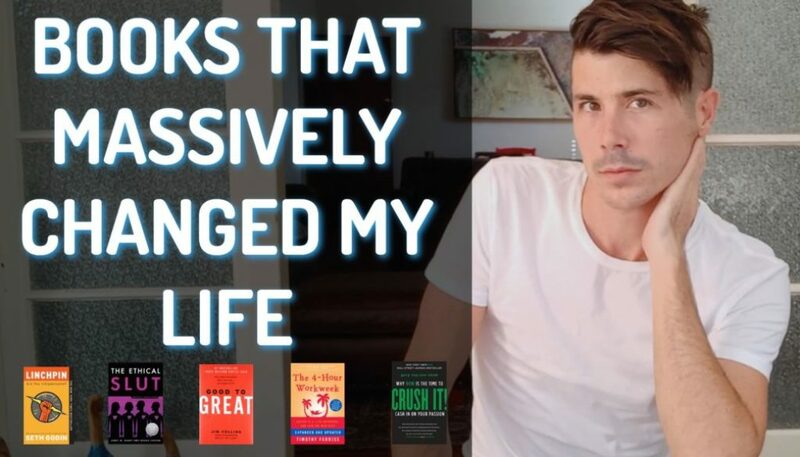 That book is great for a positive cash flow property and there’s a bunch of books out there as well that talk about different methods of investing in property. I do suggest that you get out there and you learn first before you jump into the market. Step number two would be once you have learned a bit then go ahead and set your financial goals. Understand exactly what you want to achieve before you even start looking at property. 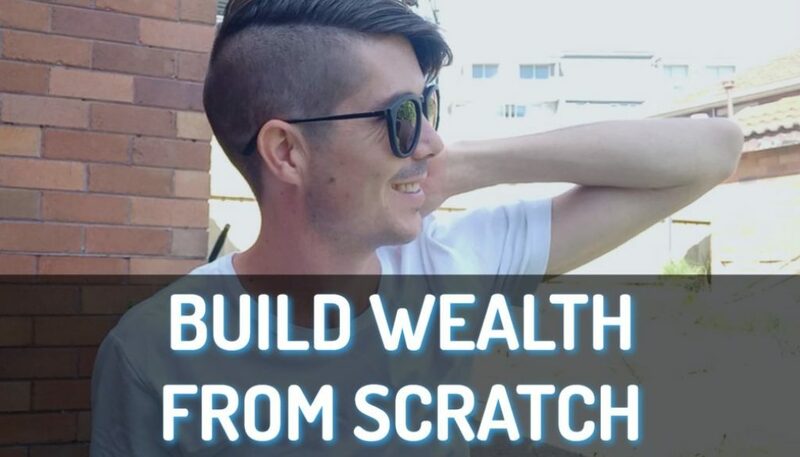 If you want to build up a large equity base or huge amount of money (like you want to have a million dollars in the bank) verses if you want to have fifty thousand dollars a year coming in passively. They are very different goals and probably require different investment strategies. Set your financial goals. How much you want to earn per year? How much you want to have and how quickly do you want to achieve it? 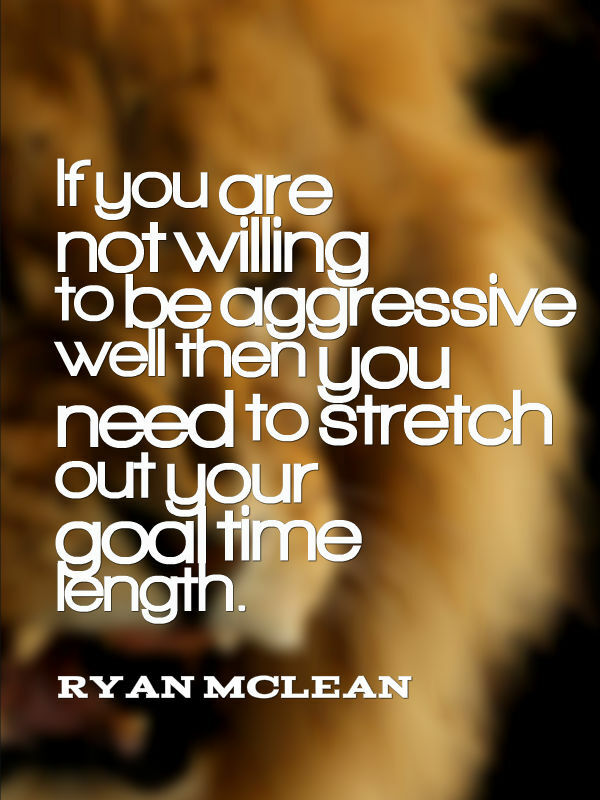 Now obviously you want to achieve it tomorrow but let’s try and be realistic here and give yourself a few years because the sooner you want to achieve it the more aggressive you need to be and if you are not willing to be aggressive well then you need to stretch out your goal time length. Step number three in the process before you even start looking at property I recommend going to see a mortgage broker (my recommended broker). They will be able to use your information to give you an estimate of how much you can borrow and then they can talk you through it how much you need to save etc. Then when it comes time to buy you can go and get your loan through them. Step number four is after you have gone to your mortgage broker who would tell you how much you can borrow and how much you need to save is to start saving your deposit. So get a savings plan in place and start saving religiously. Start saving every single week or every single month because deposits are hard to save. It’s not an easy thing to do so the sooner you start the better off you going to be. Step number five is to then start researching a bunch of different areas that you could potentially invest in. Look at the area’s look at the things that I teach about looking at population growth or decline, what are the demographics of the area, what types of properties people live in, what are the economics like. Is it going to be an area that is going to grow? Is it an area that is shrinking because everyone is moving away, there is no employment. So do some basic area research and try to narrow it down to just a couple of areas that you’re looking at. Step number six is to then go and get pre-approval from your mortgage brokers. Once you’ve narrowed down your area and now you’re just looking for property to purchase in that area it’s a great idea to get pre-approval from your mortgage broker. Pre-approval means that yourn loan is approved based on a valuation of the property and this just speeds up the loan process and ensures that you can actually purchase a property that you are making an offer on. Step number seven is to then find the property that you want to invest in. Now this is a whole myriad of different episodes in and of itself so I am not going to go into great details here about exactly how to find a property and what’s going to be good but I do recommend that you do a demographics search to see what types of houses people are living in at the moment so that you can ensure you purchase a house that’s going to have a rental demand for it. If you want to learn about how to research an area and how to find out that information then I teach all of that inside On Property Plus which is my paid membership website. So once you’ve found a probably step number 8 is to go ahead and make an offer on that property. Step number nine is to get a solicitor or conveyancer. A solicitor or conveyancer will help you with the contract of sale and will help you negotiate and help you manage all of that. So when you make an offer before you pay your initial deposit make sure that you get your solicitor or your conveyancer to look over everything for you. 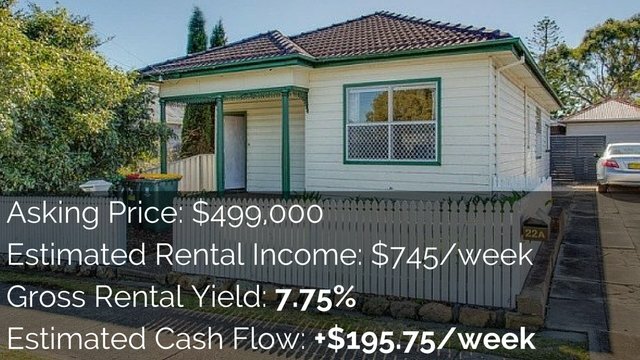 ut I remember that a New South Wales you have to pay a 0.25% deposit on the property that’s on the cooling off period and then you could withdraw your offer within that time but you would lose that point 0.25%. Step number 11 is to confirm your finance. During that cooling off period before you lodge the deposit confirm you finance to ensure that the valuation comes through that you can actually purchase this property and so you are not going to put down a 10% deposit which you can’t get back because you finance falls through. Again go to your mortgage broker for this. If you got the pre-approval in place then they should be so much faster. If your don’t have that in place you might actually struggle to get done before the cooling off period is finished. Step number 12 is when the cooling off period is finished you pay your deposit. Now in a lot of cases this is 10% but in almost all cases it’s actually negotiable. You don’t actually have to put down 10% you can negotiate it down to 5% or even less if you want to. It’s all up to you but you do need to negotiate it and get it in that contract of sale. Step number 13 is then simply that you have then got a certain period of time depending on what your contract says as to from when you pay the deposit as to when you actually move into the property and finalise everything and get the keys. In that time you just get all the documents in order, make sure all your finances is there and get everything ready for the exchanged day. Step number 14 will be during that process to sign all the documents that you need to sign so work closely with your conveyancer and your mortgage broker on this because they will help you understand what exactly you need to sign by when and when you need to have it in place etc. And step number 15 is to exchange contracts. Something I found very interesting is that you actually need to be there to exchange contracts. Usually you need someone from the bank and you need the solicitors in order to exchange contacts but you don’t actually have to be there. That’s why in step number 14 we signed all that documentation. Once exchange happens then you get your keys and then your property is effectively purchased, you then take over your mortgage, you start making payments and all of that good stuff that comes with owning an investment property. 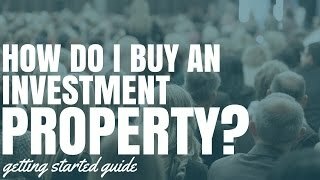 So I hope this getting started guide on how do I buy an investment property has been helpful for you and has helped to lay out some of the steps that you going to need to go through in order to purchase that investment property. Now obviously I could have expanded on a lot of these points a lot more and then there are probably some things that I’ve missed but this will give you a good overarching reference and you can work more closely with your mortgage broker, more closely with your solicitor or even when your accountant to learn more about the granular details of each deal. So until tomorrow remember that your long-term success is only achieved one day at a time. I am Ryan McLane and I will see you tomorrow. Thank you so much watching. I really appreciate your trust, your attention and without the listeners and watcher and readers I wouldn’t be here. I’m so appreciative of you guys and I hope that you keep watching and I hope that I am adding loads of value to you.